There are all sorts of children’s books out there. There are millions of potential projects waiting to be 3D printed. Not seeing the connection? Talk to Carla Diana, a lecturer in the Integrated Product Design Program at Penn. 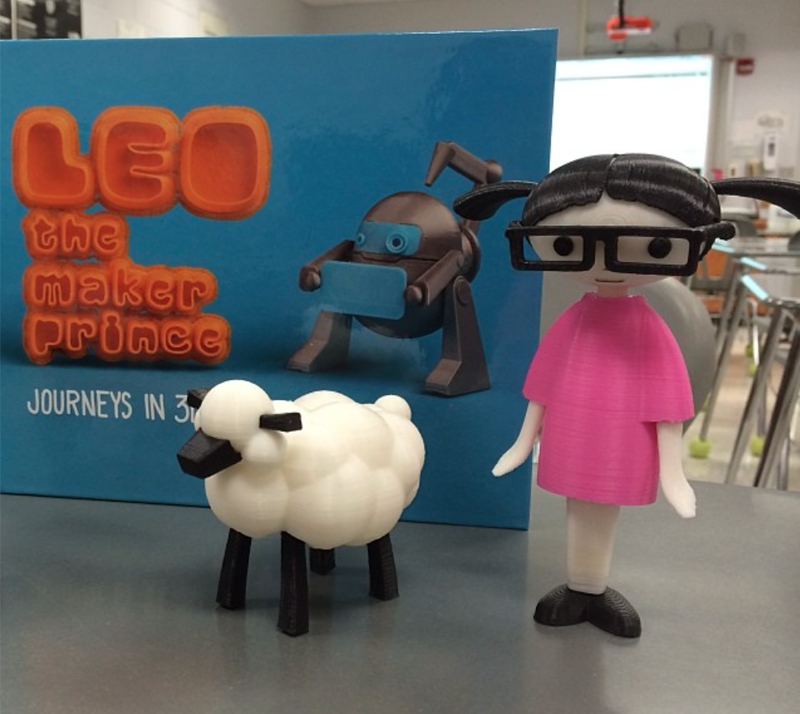 Her book, LEO the Maker Prince, follows an accountant named Carla who meets a 3D printer robot. Two-dimensional objects appear on the pages—this is an illustrated children’s book, after all—but many of those images can also be printed via 3D printer. In the year since its release, the book has inspired makers of all ages, and it’s even helping blind children in a U.K. library touch the stories they hear. With the introduction of MakerBots [“Printer to Prototype,” Nov|Dec 2014] and other inexpensive 3D printers, more people could suddenly access the technology. Diana set out to mark the shift, perhaps with an academic essay or book. 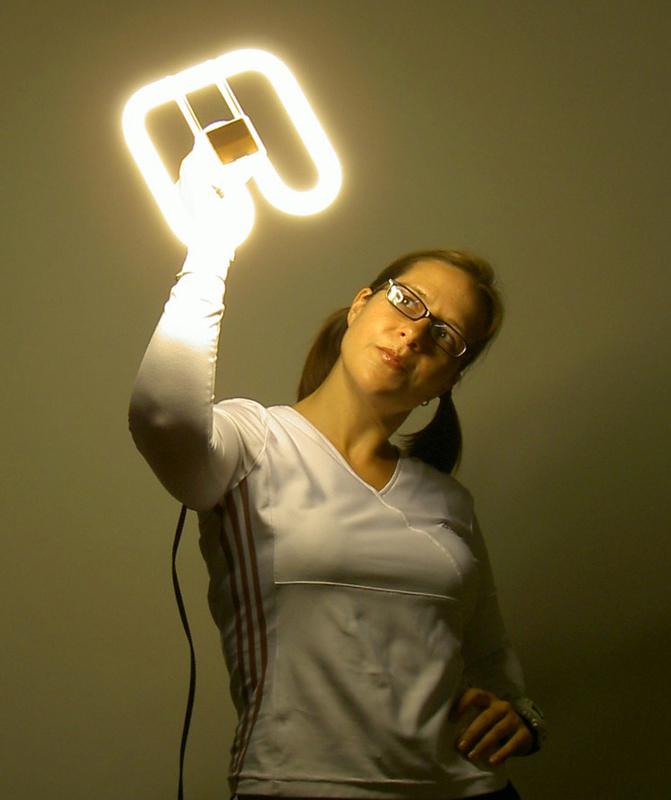 She interviewed experts in the field and asked them about the future of 3D printing. Most people mentioned three scenarios: 3D printers in all homes; 3D printers available in certain stores, like photocopiers; small businesses in which 3D printers are used as factories. Drawing inspiration from The Little Prince, she wrote LEO for 7- to 11-year-old makers. Throughout the book, the story’s titular robot introduces Carla to 3D printing and tells her stories about his friends, who print all sorts of things in various sizes and materials. With access to a 3D printer, kids can print out 14 objects, including jewelry, tiny musical instruments, beach sandals, and even a hamster home. Diana, who has an undergraduate degree in mechanical engineering, says she experienced many of the same feelings as her main character back when she worked in that field. Like the fictional Carla, she felt creatively stifled. Though the real Carla didn’t meet a friendly robot, she did start building them. As a product designer, she has worked on domestic robots, wearable devices and sentient kitchen appliances. She often uses 3D printers to create shells for her robots. But how will her young readers, who presumably don’t work in product design yet, access 3D printers while reading LEO? Diana says that many schools have the machines now, along with local maker spaces, and even some libraries. “If a kid has the book, it can be a weekend project—an impetus for the parent and child to learn this new technology together,” she says. And for those who can’t access 3D printers, there are companies that will print and ship the objects on demand. Diana sums up the response to her book as “really wonderful.” Teachers are using it in their classrooms; kids are coming up to her at readings and signings to say how much they love the story. She’s even working with a Long Island school to develop official lesson plans that teachers can use with LEO.